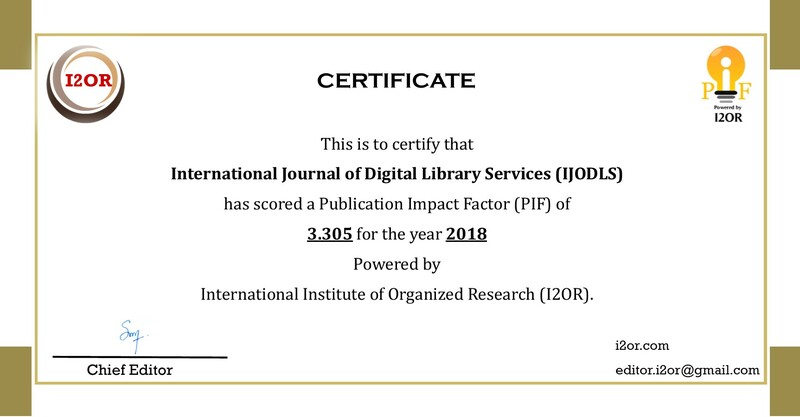 International Journal of Digital Library Services (IJODLS) ISSN 2349-302X (Print) ISSN:2250-1142 (Online) is an Open Access International peer-reviewed online indexed journal in the field of Library and Information Science. 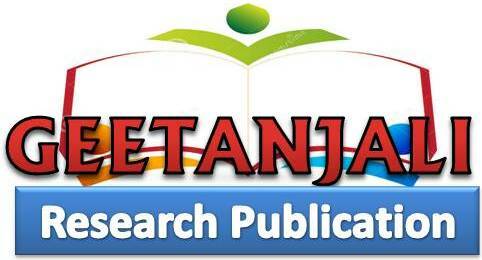 It is an academic journal, publishing original research papers, survey reports and reviews and opinions pertaining to the subject. IJODLS is available online for all the readers to freely read, download, copy, distribute, print or link to the full texts of its articles to use them for any other lawful purpose. The review process is an important aspect of the publication process of an article. It helps an editor in making decision on an article and also enables the author to improve the manuscript. 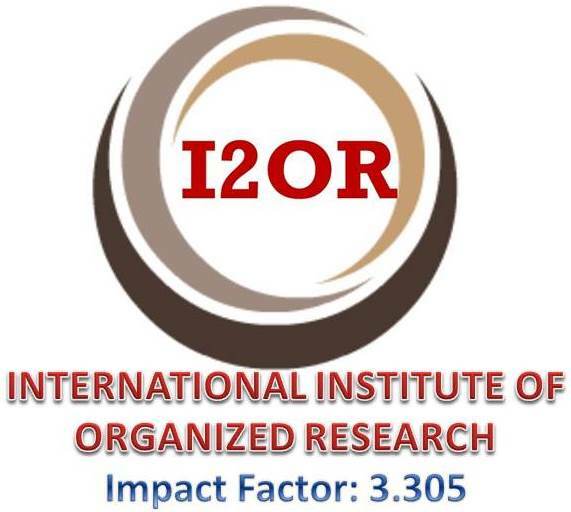 All the papers submitted to IJODLS for editorial consideration will be scrutinised through double blind peer review so as to ensure standard, quality and originality. Contact to publications@ijodls.in for advertisement.